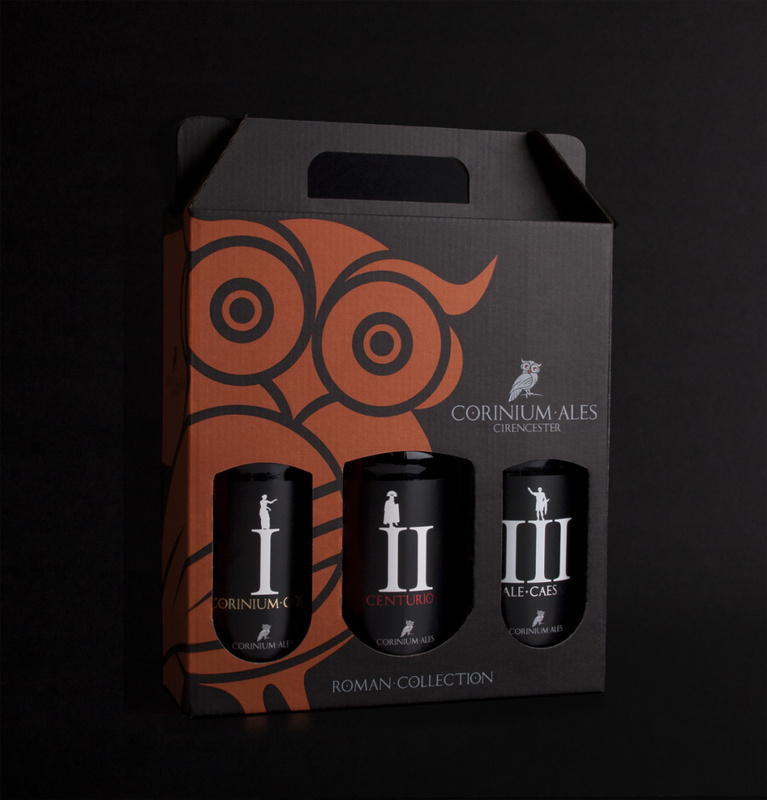 Somerset based consultancy Smudge has created the identity and packaging for Roman-themed Corinium Ales. 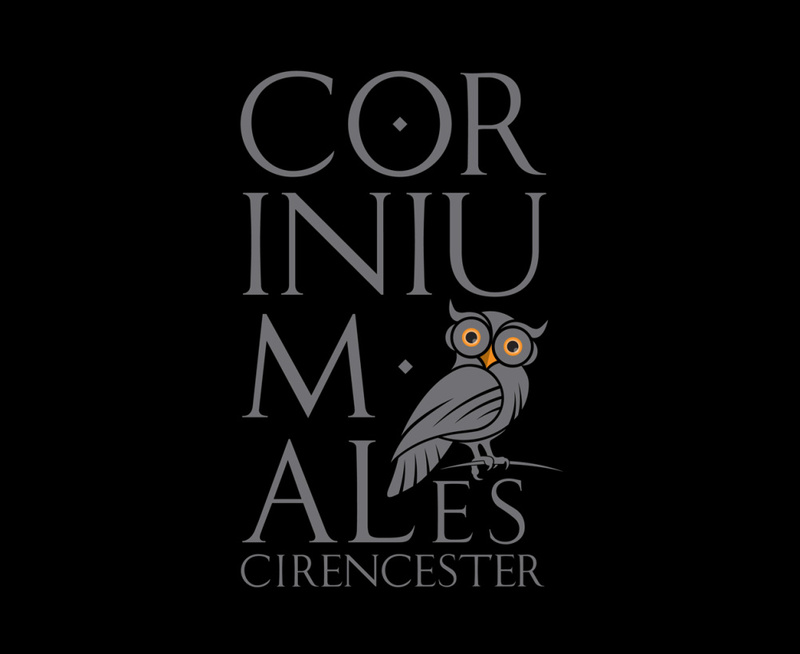 The brewery is based in the town of Cirencester, which was known as Corinium in Roman times. Smudge was engaged in August 2012 when the name had been decided and the products made, but no brand developed. 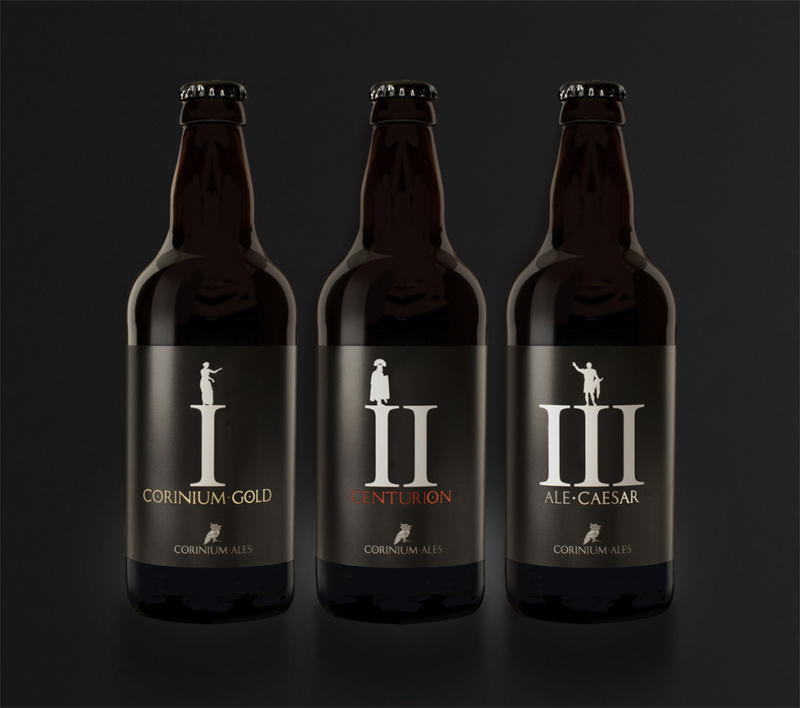 ‘They wanted a Roman influence on the branding’ says Smudge creative director Grant Wright who was given the Corinium Gold, Centurion and Ale Caesar products to work with. 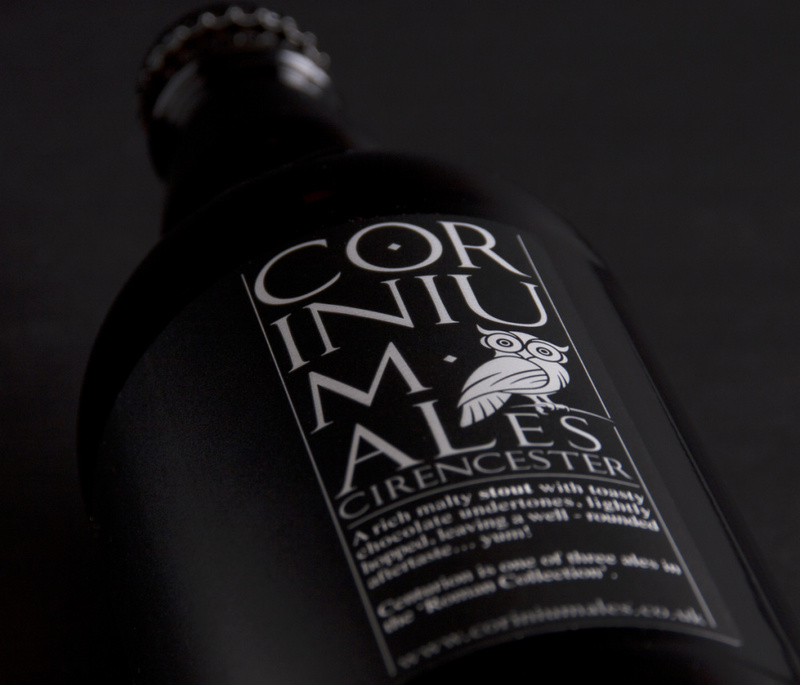 Wright has designed a font – named Corinium – and designed a logo which appears on the front of bottles, and a separate version for the reverse as a Roman tablet, which he says Corinium will use in isolation. The owl brand character is inspired by Minerva, the Roman Goddess of Wisdom, who is often depicted with the animal to show that she is connected to wisdom. 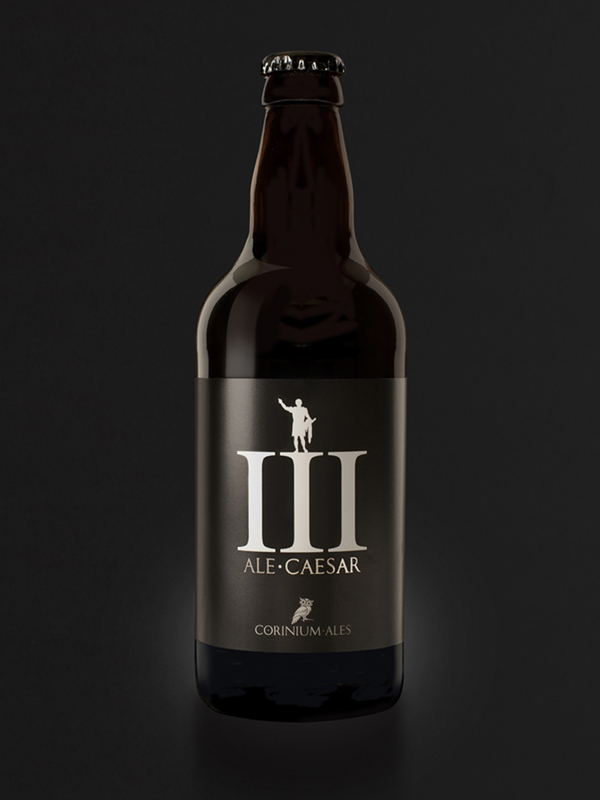 A secondary level of branding has been applied to the core product range using Roman Numerals. 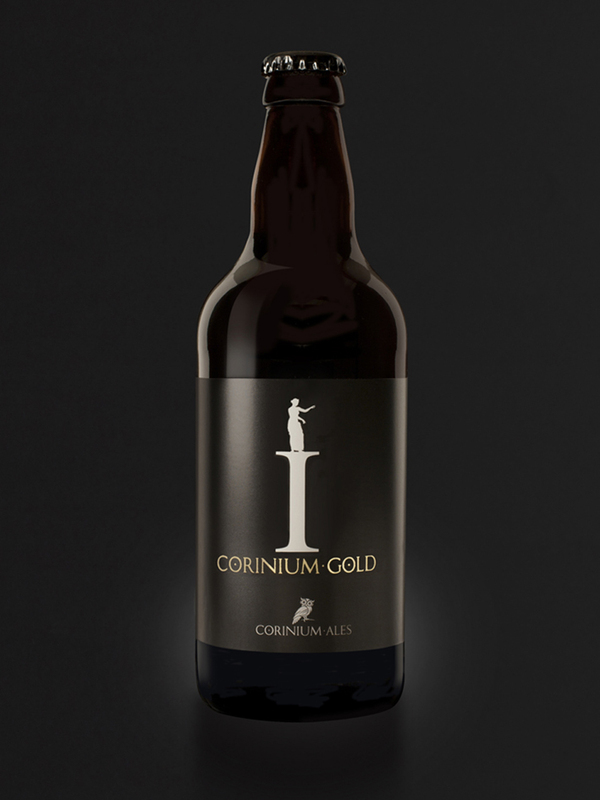 Corinium Gold is also known as I, Centurion as II and Ale Cesar as III. 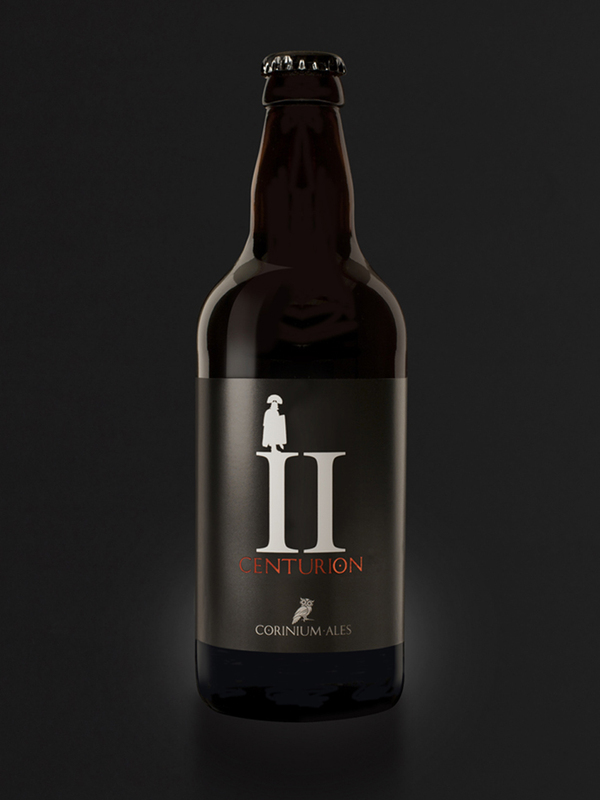 Wright says he has tried to create ‘a luxurious visual language’ so that the bottles will be ‘equally at home in a wine bar, restaurant, local pub, or beer festival’. Smudge is now working on the look of Anniversary Ale and Spring Ale, which will launch early in 2014. A crisp and brilliant design. A change to the norm. How refreshing!